We’ve been asked to announce the death of Annette McClure ( nee Mylcraine ). Aged 75 Years, formerly of Port Erin. She passed away on Tuesday 16th April 2019. She will be sadly missed by all her family and friends. R.I.P. The Funeral Service will be held at St Columba R.C. Church, Port Erin on Friday 3rd May 2019. We’ve been asked to announce the death of Mary Frances Boardley of Cronkbourne Road Douglas. She passed away on Monday 22nd April 2019 at Hospice Isle of Man, Dearly loved Mother of Jennifer Mother-In-Law of Christiana and Granny of Tara and Chloe Requiem Mass will be held at St Mary’s Roman Catholic Church, Douglas at 12 noon followed by a private cremation on Friday 10th May 2019. We’ve been asked to announce the death ofIvor James Cornelius Aged 85 Years he passed away on Saturday 6th April 2019 At Nobles hospital. Beloved Husband of the late Jean, Father of Earle, father in law of Vivien. 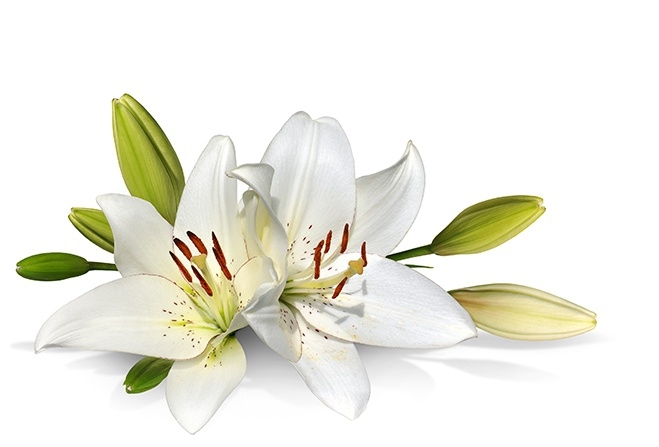 Funeral Service and Cremation will be held at Douglas Crematorium at 10.00am On Friday 12th April 2019. For further information please contact:Eric Faragher Ltd., Funeral Directors, Main Road, Onchan. Tel: 673109 or 622897; email: enquiries@efl.im. We’ve been asked to announce the death of Jeffrey (Jeff) Williams Aged 77 years Of Saddle mews in Douglas. He passed away on Friday 5th April At Noble’s Hospital Husband of Lillian and the late Patricia (Pat), father of Mark and Claire And families. A Requiem mass will take place at 10am on Friday 12th April at St Mary’s church, Hill Street in Douglas. Followed by private cremation at Douglas Borough Crematorium.